In tribute to Pauline Oliveros, who died in November 2016, this programme brings together musicians, artists, theorists, curators and scholars to explore modes of listening, in particular the relation of listening and attunement to perceptions of change and transformation. Alongside her work on Deep Listening, Oliveros’ work pursued the next technology, for example anticipating the internet through forms of telematic and networked performance, or in developing the Expanded Instrument System. These practices of listening with technology as ways of inviting transformation, of facing and renewing the future, appear intertwined in her writing and her music. 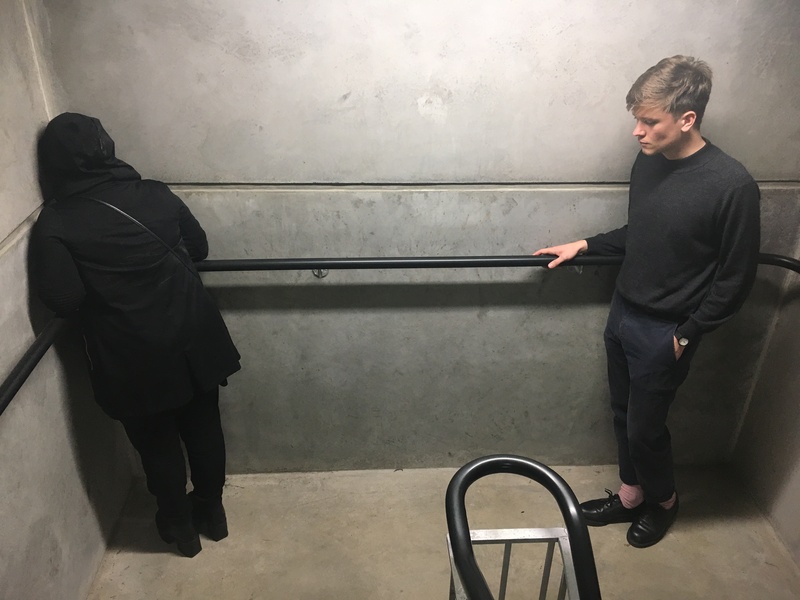 For Somebody that has Never Performed a Resonance is a piece which invites performers to understand a space through listening by using their voice as a tool to test its acoustic responses. This piece seeks to place the human listening subject in a feedback loop with a resonant architectural space that is governed by using the voice to find and explore the resonant frequencies of that space. The piece asks participants to conduct slow exploratory vocal sweeps in a space and over time, through listening, uncover the resonant modes of the within their vocal range, exploring their quality and sensation. Watch the video above to see the piece being workshopped at Field Studies.